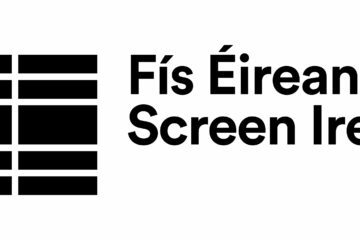 Fís Éireann / Screen Ireland has announced the funding awards made by the Board for the fourth quarter of 2018 across film, documentary and television, in the categories of development, production and distribution. A high-level breakdown of the figures sees €? allocated for the period, with 34 projects sharing development funding of €754,510, 24 projects sharing production funding of €1,172,600 (with 11 non-defined commitment offers), and 3 projects sharing distribution funding of €45,020. The largest individual award of the round was for €250,000 in Creative Co-Production, made to Feline Films for Fabio Mollo’s Shadows, written by Mollo and Damiano Brue. This Italian/Irish co-production is the story of Andros and Alma, teenage siblings who grow up in an isolated house in the woods which their father sees as the only way to protect them from the evil that lies beyond the forest. Also in Creative Co-Production there was an additional award of funding of €50,000 offered to Parallel Films for Zeresenay Mehari’s Sweetness in the Belly. The refugee drama, which shot late last year, stars Dakota Fanning as Lilly Abdal, a woman caught between two worlds. Orphaned in Africa as a child, she escapes to England as a refugee, fleeing civil war. Lost in this cold new world, Lilly embraces the immigrant community in London, attempting to reunite people with their scattered families. A Creative Co-Production Provisional Offer of Commitment was made to Ripple World Pictures for Mickybo and Me director Terry Loane’s The Last Rifleman, written by Kevin Fitzpatrick. 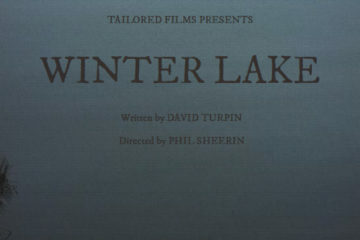 The film is a co-production with Wee Buns Films from Northern Ireland. Haunted by the death of his best friend on D-Day, a newly widowed World War II veteran escapes from his care home in Northern Ireland and battles his way back to France for the 75th anniversary of the Normandy landings, and a reconciliation with the ghosts of his past. In Irish Production €30,000 was awarded to Anabasis Films for Irish actor Jack Reynor’s debut short film Bainne. 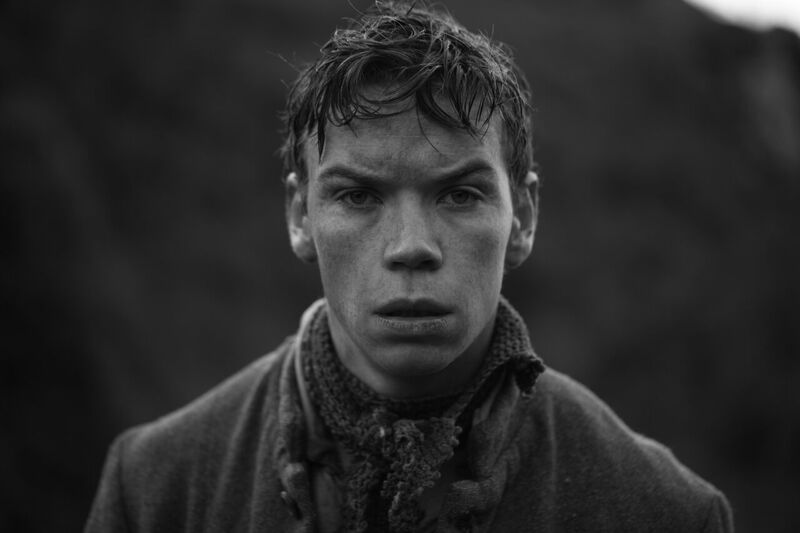 Starring Will Poulter (The Little Stranger, Detroit, Glassland, The Revenant), Kelly Thornton (Sing Street, Life’s A Breeze), Toni O’Rourke (Cardboard Gangsters) and Steve Wall (An Klondike, Vikings), Bainne is set during the last year of The Great Famine in Ireland, telling the story of a farm hand who’s humanity is challenged by a ghostly female figure. 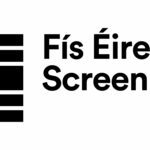 Co-funded by Sky Arts and Screen Ireland Fís Éireann/Screen Ireland (FÉ/SI) is the national development agency for Irish filmmaking and the Irish film, television and animation industry., the film is was shot entirely on location in Reynor’s native Blessington, Co. Wicklow. 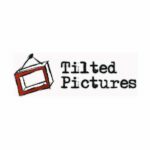 Three Provisional Offers of Commitment were also made in Irish Production to Tilted Pictures Tilted Pictures is an Irish film and television production company established in 2008 by film school friends Rory Dungan, Rachael O’Kane and David Freyne. for The Cured director David Freyne’s Beards, written by Freyne; to Workshed Films for Stitches director Conor Mc Mahon’s Let The Wrong One In, written by Mc Mahon; and to Tiger Darling Films for Strangerland director Michael Kinirons’ Sparrow, written by Kinirons. 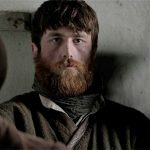 There were two additional Irish Production awards made. €75,000 was awarded to Fantastic Films for Neasa Hardiman’s feature directorial debut Sea Fever. The film, which was also written by Hardiman (Jessica Jones, Happy Valley), sees a marine biology student find herself isolated from her superstitious trawler crew as they struggle to overcome a deadly parasite in their water supply. Connie Nielsen plays the Captain, with Hermione Corfied (Star Wars: The Last Jedi) as the student. 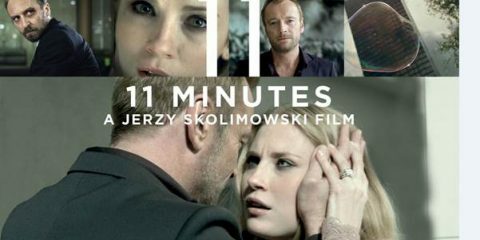 Dougray Scott, Ardalan Esmaili, Jack Hickey, Olwen Fouéré, and newcomer Elie Bouakaze also feature. Sea Fever was offered Development funding of €10,000 in Q1 2013, of €7,500 in Q2 2014, of €10,000 in Q4 2014, and of €8,500 in Q3 2015, before being made a Provisional Offer Of Commitment for its production in Q4 2016, and awarded production funding of €700,000 in Q2 2017. €30,000 was offered to Samson Films for writer/director Carmel Winters’ Float Like a Butterfly. Set in 1960’s/70’s Ireland, the film stars Hazel Doupe (Into the Badlands, Michael Inside) and Dara Devaney (Grace Harte, An Klondike) in the leads of Frances and Michael respectively. The story sees Frances, a young Irish Traveller, fighting for the right to pursue her passion…boxing. She is determined to make her idol Muhammad Ali proud, as well as her father who has recently been released from prison. But when she wants to show him just how tough she is, she soon comes to realise he’s got other plans for her. It won the International Federation of Film Critics (FIPRESCI) prize for the Discovery programme at the Toronto International Film Festival last year. 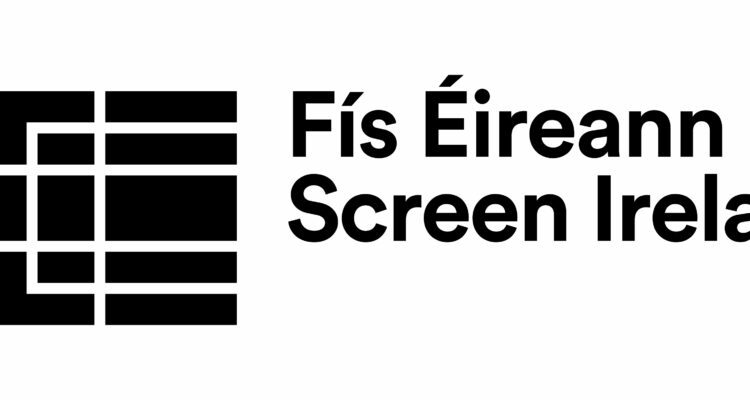 The film was first offered development funding of €14,000 in Q2 2014 and of €11,250 in Q2 of 2015. It was later offered two Provisional Offers Of Commitment for production in Q4 2015 and Q3 2016. It was awarded quantified production funding of €600,000 in Q1 2017. 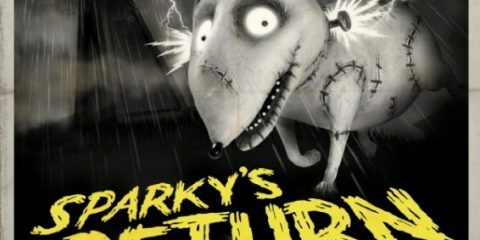 In Animation Production funding there was one quantified offer of €180,000 made to Pink Kong Studios for Aoife Doyle’s Urban Tails, written by Doyle and Leo Crowley. Urban Tails is a 52x2min 2D animated series which features animal music artists who ooze attitude as their videos play in the Urban Tails Music Chart show. Filled with funny character-driven content the series is energetic, unpredictable and upbeat, presenting the viewers with a unique take on urban wildlife. The project had previously received development funding of €20,000 in Q2 of 2017 and a production offer of €200,000 in Q1 of 2018. Another Animation Production offer of €97,600 was made to Wiggleywoo Limited for Gary Gill’s The Day Henry Met…. The preschool animated series is the story of 4-year-old Henry, who meets a new person, animal, or object every day. Previous series of the show have won Best European Work award at the prestigious Pulcinella Awards in Venice in 2015, Best Animation at the Irish TV Gala Awards in 2016, and Best Animation at the 2017 Irish Animation Awards. Four Animation Production Provisional Offers of Commitment were made to Igloo Animations for Trevor Courtney’s Fantasy Ireland, written by Mick O’Hara and Ciaran Morrison; to Kavaleer Productions for Jamie Teehan’s Kiva Can Do – Series 2, written by Shane Perez, Kristina Yee, and Alan Keane; to Ink and Light for Anton Setola’s Ollie, written by Leevi Lemmetty and An Vrombaut; and to Ink and Light for Veronica Lassenius’s Royals Next Door, written by Carolyn Hay and Hugh Duffy. Four projects received Documentary Production funding. 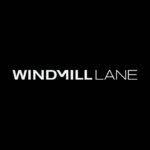 €100,000 was offered to Animo TV Productions for Alan Moloney’s Windmill Lane Windmill Lane is world renowned for its recording studio, music video production & commercials, VFX work and audio for Film, TV and Animation. : A Feature Documentary. Ireland at the turn of the millennium. A grimy warehouse in a corner of Dublin’s docklands becomes a mecca for music and the arts. This is the story of a group of extraordinary people who were brave, bold and groundbreaking enough to leave their mark on an incredible time of change in Ireland and the world. Three Provisional Offer of Commitment for Documentary Production were made to: New Decade TV Ltd for Sarah Share’s A Short History of Decay; Gyre & Gimble Productions for Aideen Kane, Maeve O’Boyle, and Lucy Kennedy’s The 8th; and to Dot TV & Films for Sean O’Cualain and David Burke’s The Father Of The Cyborgs. Three quantified offers of Documentary Production funding were also offered. €125,000 to Inland Films for The Great Wall director Tadhg O’Sullivan’s To the Moon; €115,000 to Gambit Pictures for A Doctor’s Sword director Gary Lennon’s Piano Dreams; and €60,000 to Silver Moonbeam Film Productions for Michael McCormack’s Breaking Out. Two additional Documentary Production funding awards were made of €50,000 to Lunar Pictures Ltd. for Kim Longionotto’s Shooting the Mafia, which premiered at Sundance before playing the Virgin Media Dublin International Film Festival Founded in 2003, the Dublin International Film Festival sets the agenda of the year with its programme of outstanding Irish and international film. 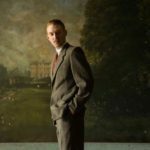 ; and for €10,000 to Blinder Films for Seamus Murphy’s A Dog Called Money, which recently premiered at the Berlin Film Festival. Fourteen projects were awarded Project Development funding. The biggest award was for €50,000, made to Element Pictures Element Pictures is run by Ed Guiney and Andrew Lowe, with offices in Dublin and London, working across production, distribution, and exhibition. Element Pictu... More for Lenny Abrahamson’s A Man’s World, written by Abrahamson and Jon Raymond. The film, which is adapted from Donald McRae’s book A Man’s World: The Double Life Of Emile Griffith tells the true story of bisexual boxer, Emile Griffith, who took the life of another fighter in the ring during a live televised broadcast in 1962. €50,000 was offered to Subotica Ltd for Maudie writer/director Aisling Walsh’s The Undertaking; €35,000 to Marcie Films for The Farthest director Emer Reynolds’s From a Low and Quiet Sea, written by Donal Ryan and Marcus Fleming ; €30,000 to Treasure Entertainment for Kids These Days, written by Papi Chulo John Butler's third feature, Papi Chulo, is the story of a lonely TV weatherman who strikes up an unusual friendship with a middle-aged Latino migrant worker. writer/director John Butler; €30,000 to Fastnet Films Fastnet Films is the Irish film and television production company of Macdara Kelleher, Morgan Bushe and director Lance Daly. for Black ’47 director Lance Daly’s The Wild Atlantic Way, written by Daly; €28,600 to Hot Drop Films Ltd for Rabbit Hayes, written by Anna McPartlin; €27,800 to Blade Rights for Lee Cronin’s Box of Bones, written by Cronin and his The Hole in the Ground co-writer Stephen Shields; €26,000 to Treasure Entertainment Ltd. for Alice in Funderland, written by Philip McMahon based on his play of the same name; €23,600 to Blade Rights for Her Husband’s Lover, written by Susanne Farrell ; €20,720 to Blue Ink Films for Colin McIvor’s No Ordinary Heist, written by McIvor and Aisling Corristine; €20,000 to Black Sheep Productions for Midnight’s End, written by Ger Gleeson; €13,000 to Mixed Bag Media for The Wordsmith, written by A Nightingale Falling co-writer Martina McGlynn; €10,000 to Fantastic Films for The Devil’s Doorway writer/director Aislinn Clarke’s Rainy Days; and €5,625 to Prodigal Films for Terry Loane’s In The Land of Saints and Sinners, written by Mark McNally. Six projects were offered Additional Project Development funding. €36,300 was awarded to Subotica for the Karen Gillece and Paul Perry-scripted The Boy That Never Was. 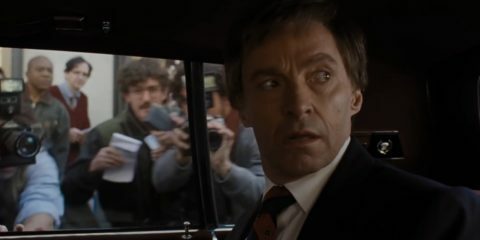 The film is an adaptation of their book of the same name, written under the pen name Karen Perry, which follows two parents who have lost their son and the strain that it has put on their relationship. The project was previously offered €7,600 in Q3 of 2016 and €21,450 in Q4 of 2017, when it had East is East director Damien O’Donnell attached. Treasure Entertainment has been made two offers: €25,500 for One Million Dubliners director Aoife Kelleher and journalist Tanya Sweeney’s Just Sixteen; and €20,500 for Eva Birthistle’s directorial debut Little Pictures, a psychological drama thriller about obsession and loneliness and mothers and daughters, which had previously been awarded €17,500 in Q1 of 2017. Underground Films was offered €15,600 for director Naomi Sheridan’s Bird, co-written with Charlotte George. The romantic comedy had previously been offered €22,250 in Q2 of 2016 and €18,200 in Q1 of 2017. Horizon Pictures has been offered €9,900 for writer Orlagh Collins’ No Filter, an adaptation of her young adult novel of the same name that was previously offered €19,500 in Q2 of 2018. Parallel Films was awarded €9,315 for Dancing at Lughnasa director Pat O’Connor’s The Story of Lucy Gault, written by Katy Hayes and Anne Marie Casey. The film, which is an adaptation of William Trevor’s Booker and Whitbread Prize-nominated novel, was previously awarded €35,000 in Q1 of 2017, when Float Like A Butterfly director Carmel Winters was attached as writer. Six projects were also awarded Documentary Development funding. €15,000 was offered to True Films for Beating the Bookies; €15,000 to Screenworks for Paul Duane’s Jordantown; €15,000 to Ard Mhacha Productions for Kathryn Ferguson and Michael Mallie’s Sinead O’Connor – Nothing Compares; €15,000 to Fegan Films for Alex Fegan’s Sins of Ireland; €15,000 to New Decade TV for Maurice Sweeney and Ed Moloney’s The Convention; and €14,150 to Still Films for Paul Rowley’s Gays Against Guns!!!. Five awards of €20,000 were made for Animation Development: to Pink Kong Studios for Aoife Doyle’s Aleeums; to Barley Films for Pig Tales, written by Barry O’Donoghue, Elizabeth Reapy, and Cathy Davey; to Jam Media for Jessica Patterson’s Pinewood Peaks, written by Lena Byrne; to Distillery Films for Carol Freeman’s Sullivan Sails, written by Brigid O’Connor; and to Boo Labs for Graham Holbrook’s The Noseys, written by Shane Perez and Alan Keane. Two projects were offered International TV Drama Development funding. €35,250 to ShinAwil Productions for Costigan, scripted by Dublin playwright Gary Duggan. The drama is the story of Vi Costigan, an ex-Garda detective who is released from prison after unjustly serving time and painfully strains to reconnect with her estranged family. And €30,650 to Green Pavilion for Beloved, from Vikings creator Michael Hirst. One film was offered Screenplay Development funding of €12,000 – Spoiled by writer Christian O’Reilly, who is a Galway-based playwright and screenwriter on Len Collins’ acclaimed drama Sanctuary. 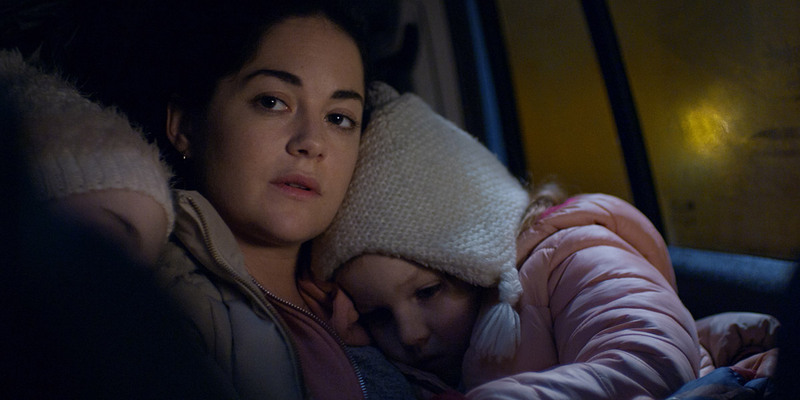 Sarah Greene & Molly McCann in Rosie Rosie is a contemporary drama directed by Paddy Breathnach from a script by Roddy Doyle, and starring Sarah Greene and Moe Dunford. Three recent releases were awarded Distribution Support for their distributors. 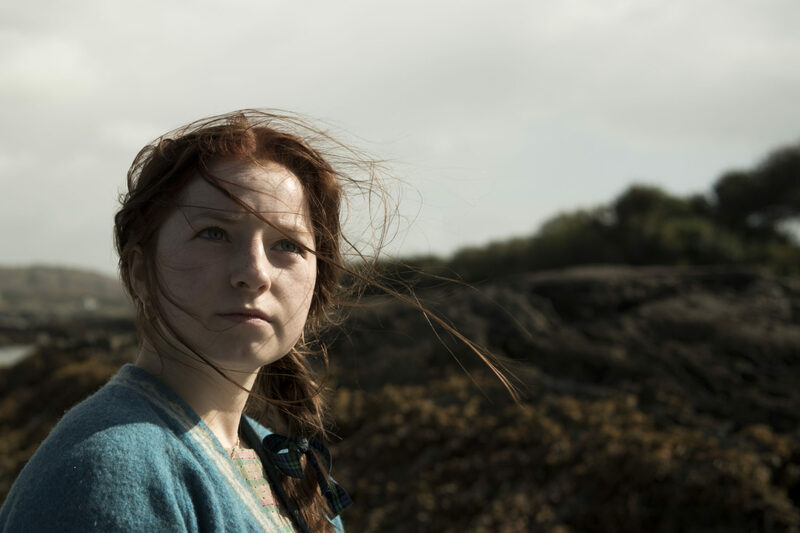 Element Pictures Distribution was awarded an additional €17,520 towards the release of Roddy Doyle and Paddy Breathnach’s homelessness crisis drama Rosie, which had previously been awarded €42,480 in Q3 of 2018. Eclipse Pictures was awarded €15,000 towards the release of Nuala O’Connor’s fascinating look at the military archives and pensions, Keepers of the Flame. Wildcard Distribution Wildcard Distribution is an Irish film distributor established in early 2013 specialising in new and fresh approaches to distribution. were awarded €12,500 to support the release of Morgan Bushe’s darkly humourous The Belly of the Whale.